I truly cannot believe that my darling niecelet Rosie is now 21. It makes me feel very old and decrepit. Much love and blessings to you my dear. We celebrated Samhain in our customary fashion, and - as always - Andy's ritual was emotionally and spiritually satisfying. I am extremely fond of that family. However, after they left I got into a long and cheerful telephone conversation with Max, and continued to drink wine. And today I have a hangover to prove it. 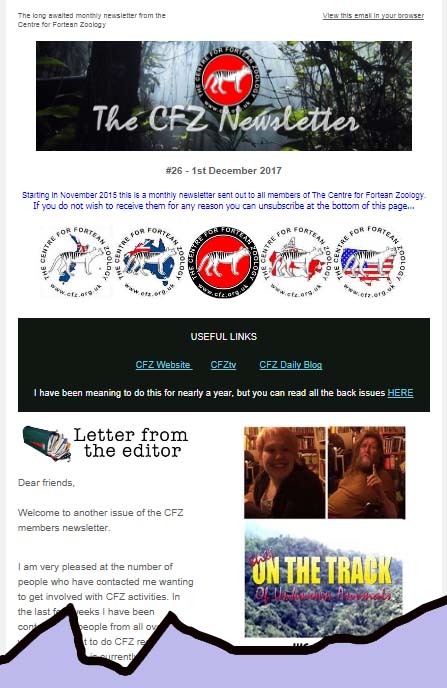 For those of you not in the know, at the beginning of each month we send out a newsletter to all members of the CFZ. The most recent (which went out earlier this afternoon) included articles on OTT, a controversial bigfoot hotel, a bird with fur, an invisible bird, a French crocodile, Patreon, early chupacabras hoax, a vintage mystery cat, a new book on vampires, Notes and Queries etc. 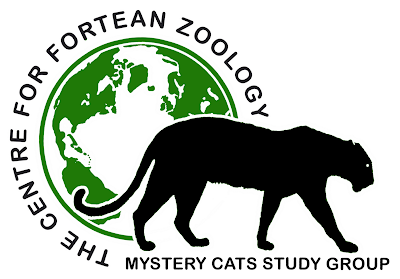 I had a wonderful time last night with my mystery guest, Jon Downes. 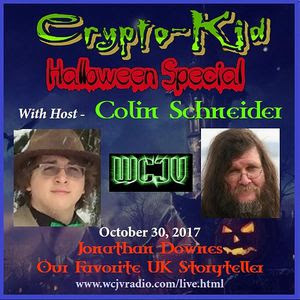 We discussed the folkloric origins of Halloween and some of the holiday’s most popular monsters. Jon and I also made an exciting new announcement concerning the Centre for Fortean Zoology. ON THIS DAY IN - 1512 - Michelangelo's paintings on the ceiling of the Sistine Chapel were first exhibited to the public.